Providing you the best range of fly ash, fly ash powder and fine fly ash with effective & timely delivery. 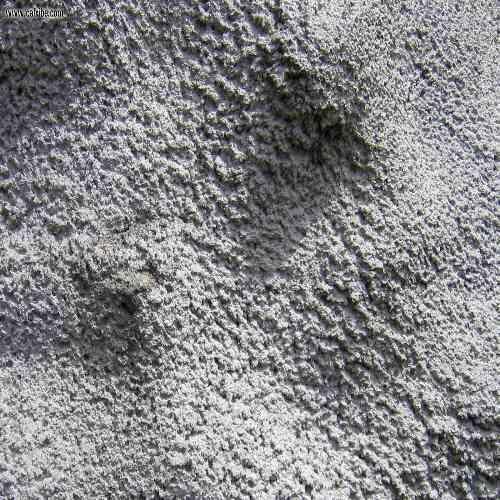 Navdeep fly ash can be used as a pozzolan in virtually any concrete application. 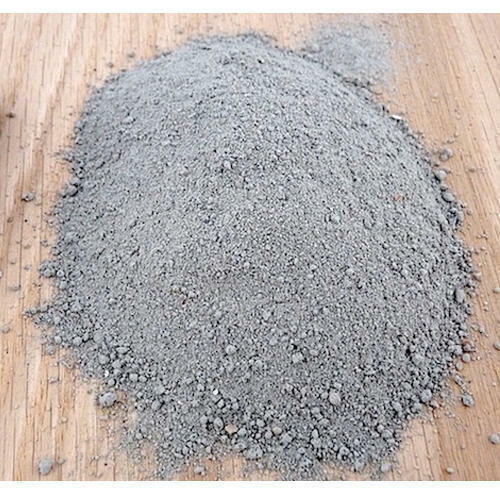 When correctly proportioned fly ash will add many benefits such as increased strength, increased durability, and reduced permeability. 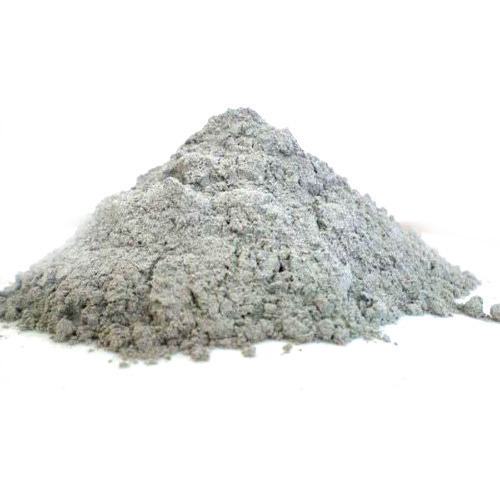 fly ash is particularly beneficial in high-performance concrete applications where high compressive strengths are required or where severe exposure conditions demand highly durable concrete. Navdeep flies ash is also very effective at mitigating problems associated with alkali-silica reactions. In mass concrete placements where low heats of hydration are required Navdeep fly ash is very advantageous in controlling temperature rise. All precast concrete producers can use fly ash to improve the quality and durability of their products. navdeep Fly ash improves concrete’s workability, its pumping ability, cohesiveness, fine finish, ultimate strength and durability as well as solves many problems experience with concrete today and all for less cost. However it must be used with care, without adequate knowledge of its use and taking proper precautions, problems can result in mixing, setting time, strength development and durability.